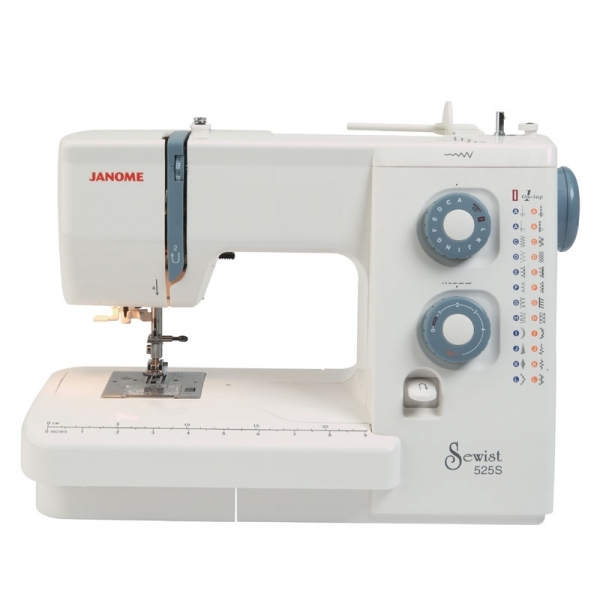 It is really easy to use with a dial for stitch selection and slide controls for adjusting stitch length and width to suit the fabric being sewn. 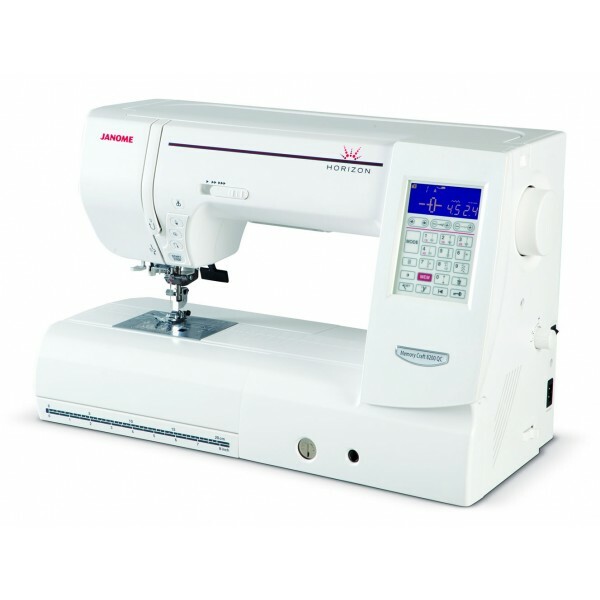 A solid metal bodied machine with a great range of stitches and features. This is a great machine for both beginners and for those more experienced. 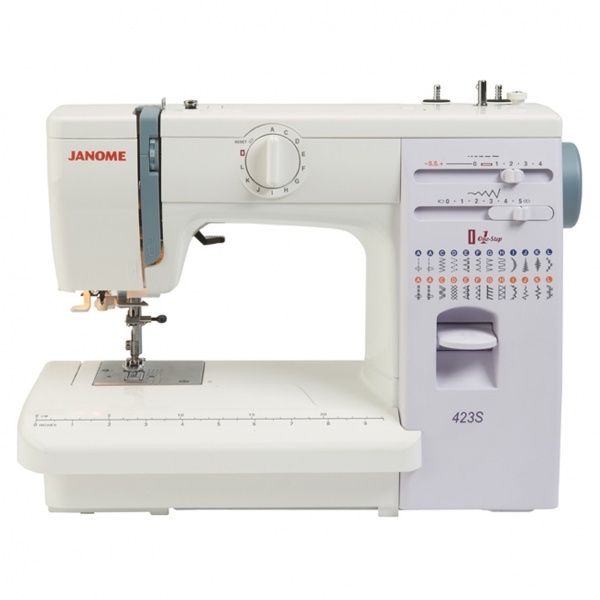 It is really easy to use with a dial for stitch selection and slide controls for adjusting stitch length and width to suit the fabric being sewn. The 1-step buttonhole is a dream. Just pop the button into the foot and this machine will sew you the correct sized buttonhole in one easy step. 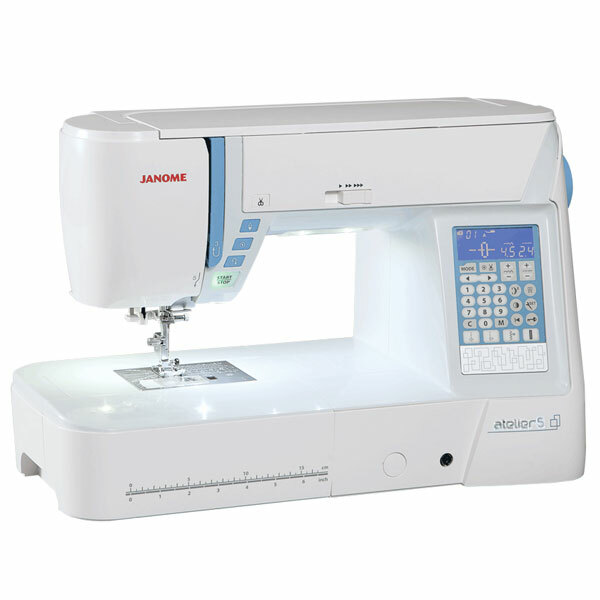 The automatic needle threader will make threading a breeze!